1. 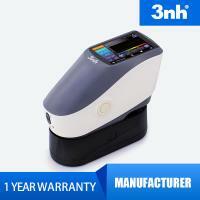 Spectrophotometer YS3060 is the latest color measuring spectrophotometer developed, manufactured and launched by 3nh. 2. 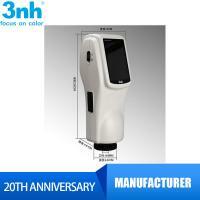 YS3060 features the precise measurement and the complete functions. 3. It is configured with two measuring apertures, 8mm and 4mm. The 4mm aperture is for the color measurement of small targets. 4. 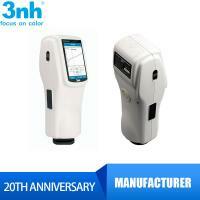 Configured with UV light source, YS3060 can be used to measure the color of the targets with fluorescent material. 5. The PC terminal software SQCX provides powerful data management functions. 6. Compatible with the universal test component, the color measurement of liquids, powder and paste is no longer a problem. 7. Measured data is very close to those popular models of the world famous brands, like CM-2300d, CM-2600d, CM-600d, CM-700d of MINOLTA and Ci60, Ci62, Ci64, Ci64UV of X-rite. 8. YS3060 can be connected to a computer via USB cable or Bluetooth to do data management. 9. 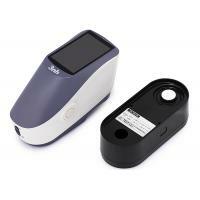 A built-in camera to help to aim the targets to be measured. YS3060 spectrophotometer is a model of color measuring instrument with powerful functions, which makes it can be applied to all sorts of products in all kinds of industries. YS3060 is perfectly suitable to measure the colors of plastics, rubber, metals, wood, cloth and textiles, leather, porcelain and ceramics, stones, tiles, fruit, package material, etc. With the configuration of the universal test component, YS3060 can also be used to measure the color liquids like vinegar or wine, powders like flour and paste like ketchup. 1. Which models are the equivalent models to YS3060? 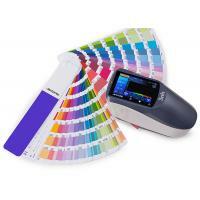 Answer: KONICA MINOLTA CM-2600d, CM-700d and X-rite Ci64, Ci64UV are the equivalent models to 3nh YS3060. 2. Are you a trader or a manufacturer? 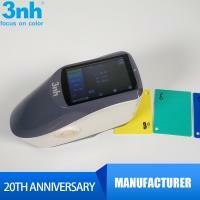 Answer: We 3nh is a manufacturer, we research and develop, design and produce, market and sell color measuring instruments and gloss meters. 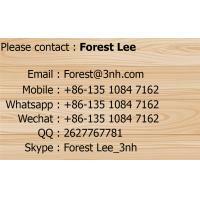 Our company and factory are located in Shenzhen which is famous for manufacturing. Welcome to visit us! 3. What's your main market. Answer: We sell to the global market. 4. How long is your delivery time? Answer: Generally it is 1-3 working days after the payment confirmed. Answer: The payment term is 100% T/T in advance. 6. What's your minimum order quantity (MOQ)? Answer: Our MOQ is 1 set. If you order more than 3 sets, we can provide discount. 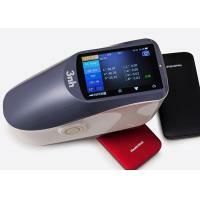 Shenzhen ThreeNH Technology Co., Ltd produced YS series spectrophotometer, NS series spectrophotometer and NH, NR series colorimeter, ISO12233 resolution test chart ,and color assessment cabnet. Since 1998, Tilo have produced color assessment cabinet from a small factory. 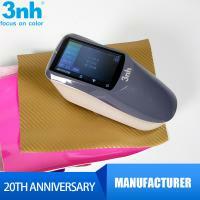 3nh focus on color and glossy for 20 years, and we launched YS series spectrophotometer, NS series spectrophotometer and NH, NR series colorimeter, ISO12233 resolution test chart, optical image test solution and specific standard illuminant which are widely used in plastic, electronic, paint, ink, textile, garment, printing and dyeing, food, medical, cosmetic, optical image test industries and the field of scientific research, school and laboratory. Our products are exported around the world. We can provide customization service which has been well received by customers. 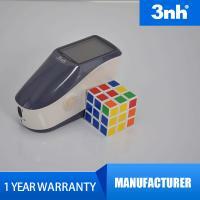 3nh(ThreeNH) & TILO have 8 product lines to manufacture different kinds of models Spectrophotometer,Colorimeter,Gloss Meter,Color Light Box,Resolution Test Chart with high quality and high accuracy. 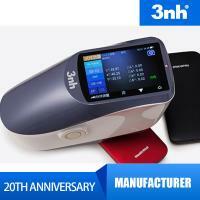 Technological innovation is the source for 3nh(ThreeNH) & TILO development. 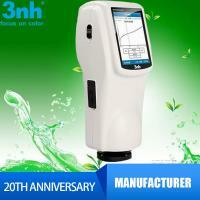 3nh(ThreeNH) & TILO have a high educated R&D team striving for perfection, advanced technology and teamwork. Quality is a very important part of our company, and every instrument of 3nh(ThreeNH) & TILO will be checked by our QC department. Only QC pass, all instruments will go to warehouse for shipment. * Focus on color for 20 years to make it better. * Integrity wins the world. * Continuous research and development innovation for excellence. * Constantly create value for customers.